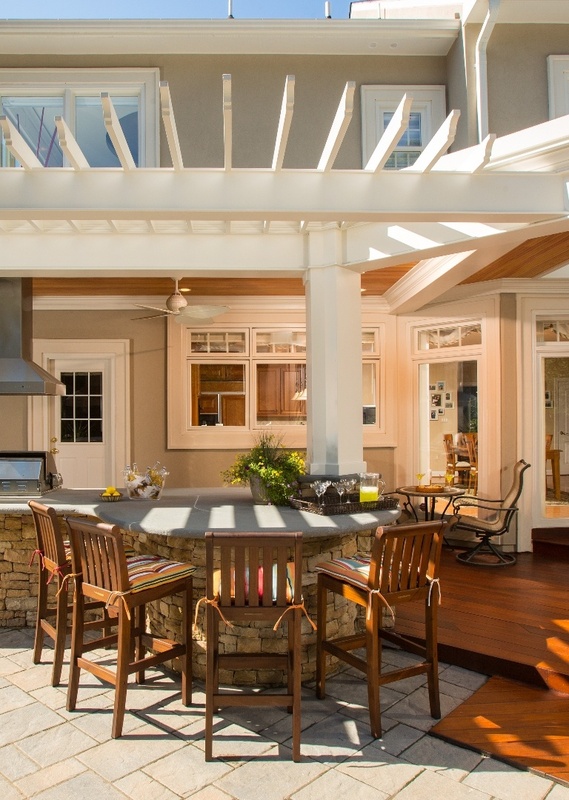 Fountains and water features can add a touch of serenity to your indoor or outdoor living space in Northern Virginia, acting as a creative art piece and stunning focal point. 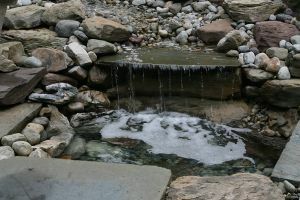 At Berriz Design Build Group, building one-of-a-kind fountains and water features is one of our specialties. 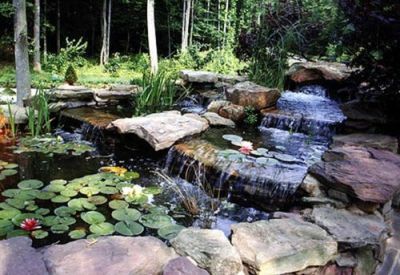 From koi ponds to elaborate wall fountains, our exterior remodeling contractors can design the water feature that best suits your style, helping you create an outdoor oasis to leave a lasting impression on all your guests. Contact us today to see how a well-placed fountain or waterfall can act as a dramatic art piece, highlighting your style and personality. View completed project photos of Water Features by Berriz Design. 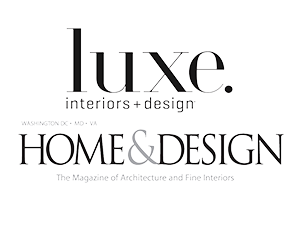 If you are looking for a Fountains & Water Features contractor in Northern Virginia, please call Berriz Design Build Group at 703-552-7565 or complete our online request form.